An ideal product that gives you an oil free, non-greasy look. 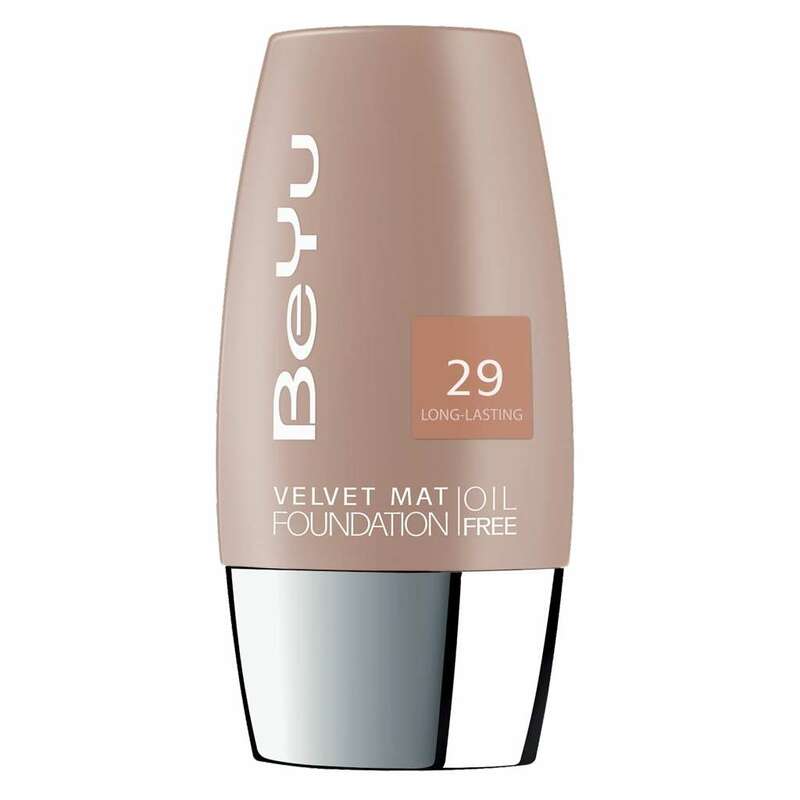 The perfectly matte and powdery finish offers you a long-lasting result. A perfect mattifying and pore refining make up primer with an ultra-light texture which is ideal for any make up base. This product gives more durability to your makeup. Offers you an intense color coverage. The brush is designed in such a way that it gives a fine line and precise application. If you are looking for an ultra-voluminous look then then Beauty Queen Volume Mascara is a must have in your kit. The pure color pigment gives you intense black lashes. The product gives you a long-lasting impact with a durability of upto 6 hours. The color biggie is waterproof and offers an intense matt effect. Berzin Irani, Make-up artist BeYu, says, “Summer time is when your Makeup should be light not too heavy , a primer is a must have before makeup as it makes your makeup last longer and makes your makeup look smooth and prevents it from cracking in the summer heat. Brave the humid weather and rejoice the summer month with confidence, only with BeYu – your ideal travel companion.